Ash Gaming is a software developer that creates games for the online casino industry. 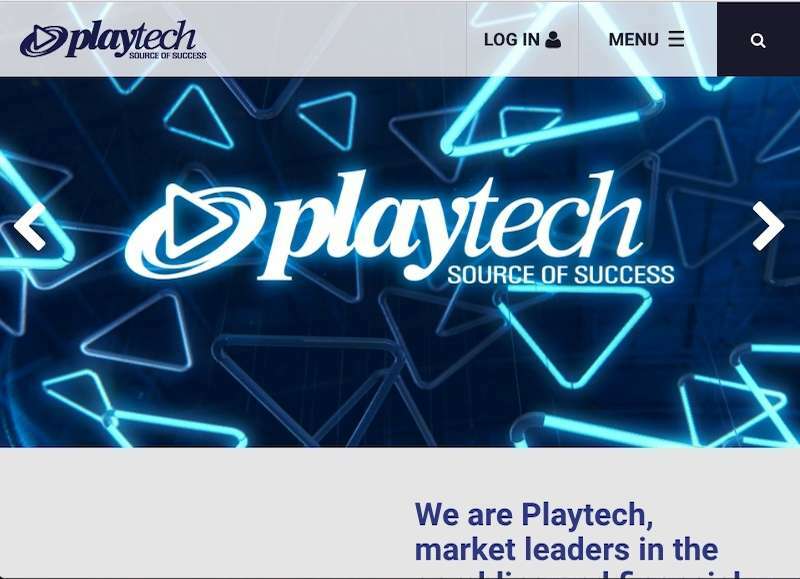 Even though they were only established in 2000, they were acquired by the well-known Playtech group in 2002 due to their innovative products. Slots are the main focus of Ash Gaming, and they have a reputation of producing exciting titles with unique features, crisp graphics, and huge jackpots. Quality is very much the priority of quantity, which is proven by the fact they have less than 100 games in their library. When Ash Gaming was first established, they were known as Ash Leucker, before changing their name in 2002. 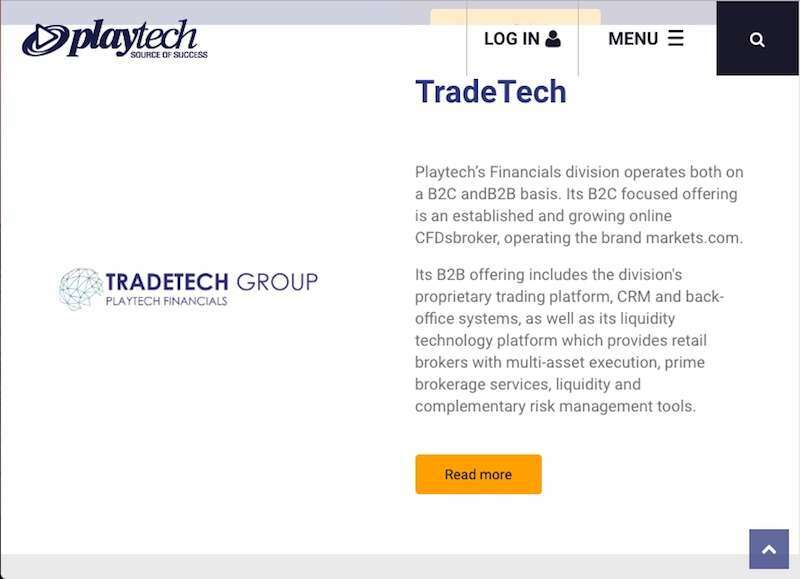 It is a British-based company, and they operate from their offices in London with a team consisting of around 30 staff. Their original aim was to adopt an innovative approach to producing top-quality games that were loved by players and made money for operators. When they were acquired by Playtech for about £23 million, it allowed them to add more titles to their collection but still under the same name. 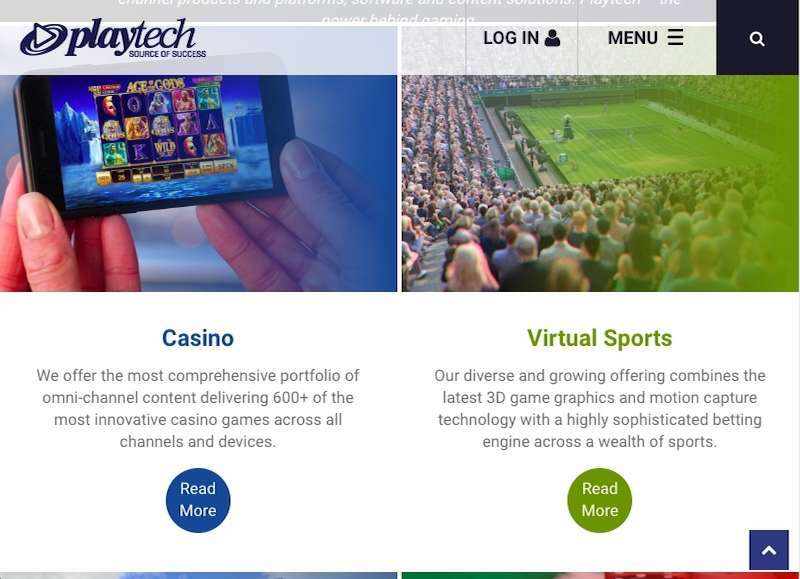 This was profitable for both companies as it also allowed Playtech to use Ash Gaming titles at all their casinos. Ash Gaming is certainly able to provide some of the best slots you will ever find at an online casino. As we have mentioned, this is largely due to their innovative features, crisp graphics, and engaging gameplay. It seems that the company has a sound business model, and their reputation will drive their platform to new heights globally. They are also helped with a license from the United Kingdom Gambling Commission, so you can be sure all games will be completely fair and random. The company’s main focus is on online slots with the best casino software. All titles are Flash based, so you won’t have to download any additional software in order to access them. Simply make sure you have the latest version of Flash installed for the best possible experience. Desktop gaming is welcome as well as mobile platforms, and all games are fully optimised to work on any size screen or device as long as it is powered by Mac, Windows, iOS, or Android. Slots – Ash Gaming is able to offer over 50 different slot games. As the British company, you will notice that most games will appeal to that audience. Expect to find titles such as Who Wants to be a Millionaire, The X Factor, and Little Britain. Jackpots – There’s always a huge amount of money to be won with Ash Gaming’s jackpot games. The cash accumulates every day until one lucky player wins the lot. Popular titles include Batman & Catwoman Cash and Fairest of Them All. Roulette – Being focused primarily on slots, their roulette selection is pretty restricted. In total, there are three games, and they are Pinball Roulette, 3D Roulette, and Lucky 8 Roulette. Poker – They offer a selection of video poker titles. There are also some other games such as virtual racing, darts, and Cashblox. Along with the slots we have already mentioned, Ash Gaming provides popular titles such as Adventures in Wonderland, Heart of the Jungle, and Ice Cave. As already discussed, the casino software can be played on Mac, iOS, Windows, and Android supported devices. This is a great advantage as more and more gamers are willing to play games on-the-go, making it totally necessary for mobile optimisation. Thankfully, this software developer doesn’t disappoint in this area. High RTP (return to players) – you will be able to find the RTP of all Ash Gaming games in their pay tables. The average house edge ranges from 3% to 5% with average RTP’s of 95%-97%. Jackpots – their classic slots give you the chance of winning decent sums of money. However, it’s their jackpot games that are worth pursuing. Sometimes you can win millions of pounds on these games. Before you ever sign up to an online casino, it is worth checking whether they have a license from a reputable authority. This is the same with software developers. You wouldn’t want to get excited over a big jackpot win only for the casino not to pay you out because it is fraudulent. There are hundreds of casinos that are blacklisted, so it would be foolish to deposit money into a random site. Thankfully, Ash Gaming has a license from the United Kingdom Gambling Commission. This is the most respected authority in the industry, and you can be sure you’re safe while playing games that are licensed by them. There’s no doubt that Ash Gaming manages to offer some of the best slots in the world. All of their titles are exception in terms of graphics, and there are plenty of innovative features that make them a joy to play. They may not have the top reputation of NetEnt or Microgaming just yet, but if they carry on at the speed they are progressing, this will surely only be a matter of time.